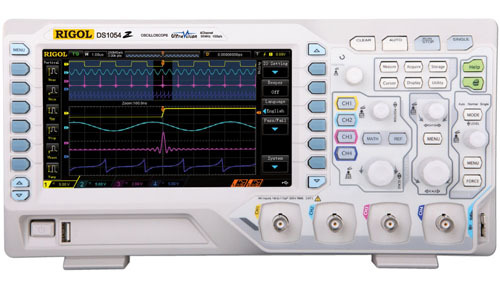 Introducing the world's first and only oscilloscope with a built-in spectrum analyzer. 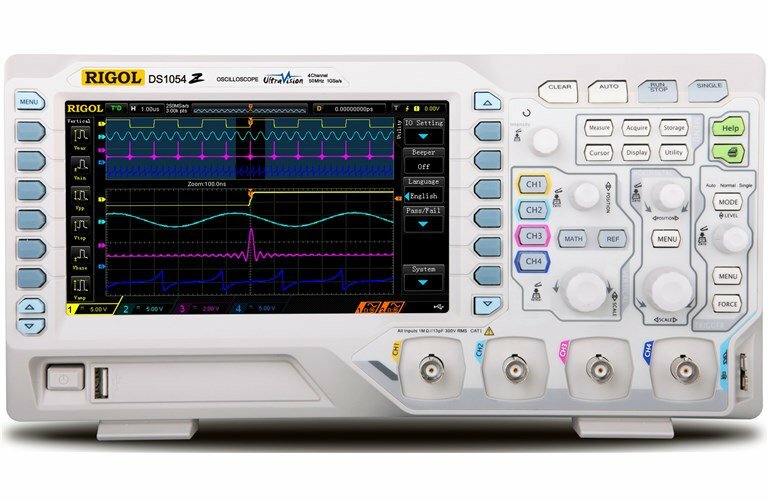 For the first time ever, you can capture time-correlated analog,digital, and RF signals for a complete system view of your device. 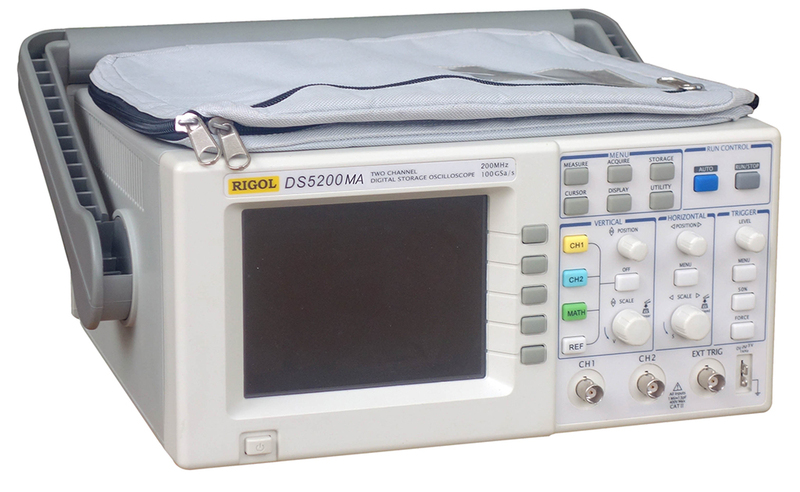 See both the time and frequency domain in a single glance. 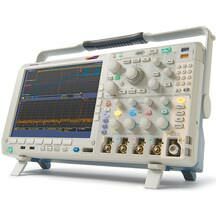 View the F spectrum at any point in time to see how it changes over time or with device state. 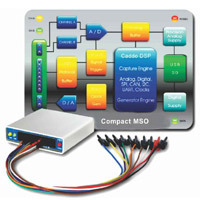 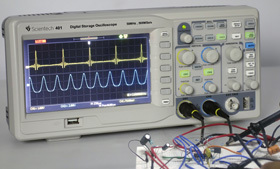 Solve the most complicated design issues, quickly and efficiently, with an oscilloscope as integrated as your design.